The bank’s domestic revenue grew by a third in the second quarter, far outstripping its international units. In the euro zone crisis, Spain’s bigger lenders emphasised their overseas arms. Santander’s bigger heft at home and strong domestic growth could prompt a rethink. 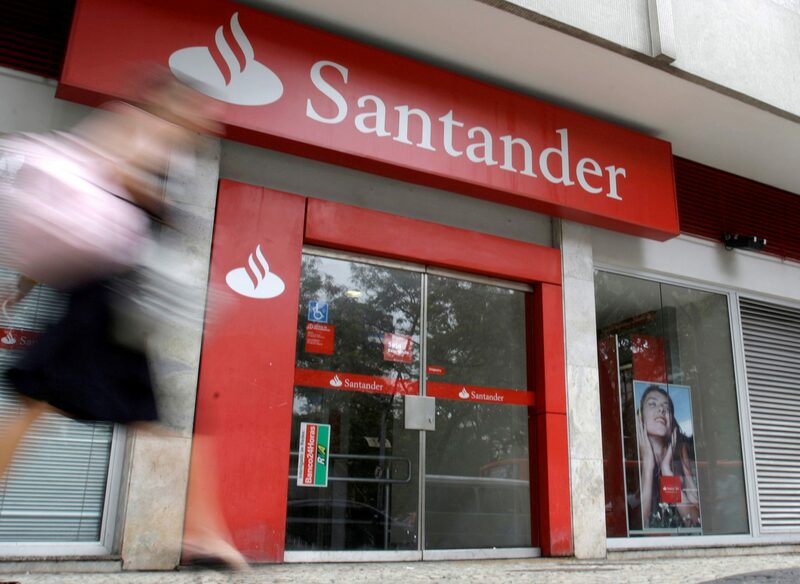 Banco Santander on July 25 announced a 3 percent decline in second-quarter net profit from a year earlier after being hit by restructuring costs of 300 million euros due to its integration of Banco Popular. Santander, which took over the troubled lender in 2017, reported a net profit of 1.7 billion euros in the period from April to June. Analysts had expected new income of 1.65 billion euros, according to a Reuters poll. Not including restructuring costs, underlying net profit in the quarter was up 14 percent, boosted by a solid performance in its largest market, Brazil, as well as Spain. Santander has said it expects total restructuring costs of around 1.3 billion euros related to the Popular deal. Ana Botin, executive chairman of Santander, said she is confident of achieving the bank’s 2018 goals laid out in its three-year plan. Santander ended the second quarter with a core capital ratio of 10.8 percent compared to 11 percent in the previous quarter. Santander shares were flat at 4.74 euros at 0718 GMT on July 25.